It’s Now Time for the Red Carpet Rumble! 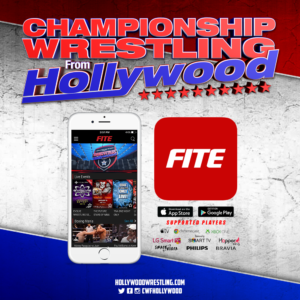 Championship Wrestling from Hollywood shines an extra bright spotlight on the stars of wrestling at its Blockbuster Events every year. No Blockbuster Event is bigger than CWFH’s Red Carpet Rumble set to take place on August 26. 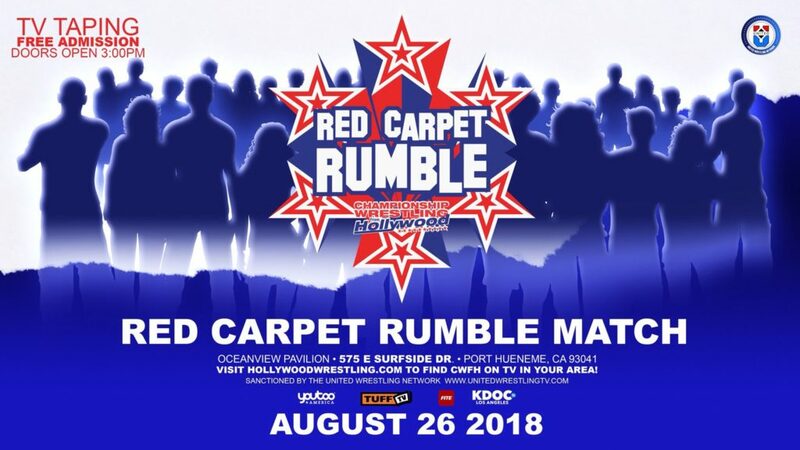 In addition to the action-packed title bouts throughout the event, fans eyes are drawn to this yearly tradition for its Main Event: the Red Carpet Rumble match. Winning this thirty person Rumble grants the winner a title opportunity for the Hollywood Heritage Championship. With every elimination, each competitor left in the contest is one spot closer to victory. As good of a feeling as tossing someone out of the ring can be, this can be turned around with a sudden hoist of the tights and a flight over the top rope, spelling a trip to the locker room with nothing left but an empty heart. The stakes are high, but every winner will say that winning that match changed the course of their career permanently. Winning the 2015 Red Carpet Rumble led to Peter Avalon’s record-breaking reign as Hollywood Heritage Champion. Eighty percent of Red Carpet Rumble winners have gone on to win the Hollywood Heritage Championship. 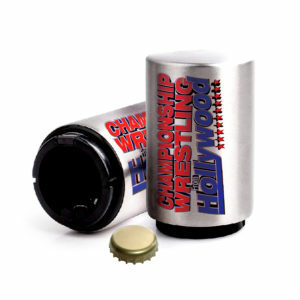 For several competitors, winning would mean their first match ever for the top title in Championship Wrestling from Hollywood. After failing to capitalize on last year’s win, Bateman is looking for redemption in the 2018 Red Carpet Rumble. Bad Dude Tito is clawing to get a guaranteed shot at Hollywood Heritage Champion Willie Mack, who has steered clear of “The Baddest Dude in Professional Wrestling” at every turn. Twenty-eight other participants are chomping at the bit to be broadcast as the next one to watch on television anywhere in the world. The 2018 Red Carpet Rumble is proving to be a can’t-miss Blockbuster Event. 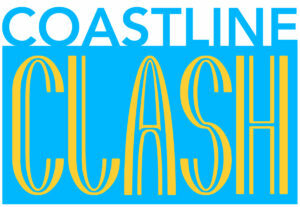 Make sure to be at the Oceanview Pavilion on August 26 to see it live!